The paradise in question is the Cooloola National Park in Queensland, eastern Australia. In 1976 scientists discovered something rather strange lurking in a pitfall trap they'd set on the forest floor. They weren't sure exactly what it was. It was an inch long, pale and had long, thick legs, tiny, flightless wings, and short, stubby antennae. It was clearly some kind of Orthopteran but they weren't sure whether it was a member of Caelifera, which would make it a weird-looking grasshopper, or Ensifera, which would make it a weird-looking cricket. Either way, it was definitely weird-looking! Eventually they concluded that it was on the cricket side of things but sufficiently unique to be given its own family, Cooloolidae, the first Orthopteran family for almost 100 years. They also found a female. She's even more extreme than the male. She has no wings at all, her eyes are small and blind, her legs are magnificently thick but her feet are so small and her body so plump that she can barely walk! As it turns out, this is no problem for the Cooloola Monster. 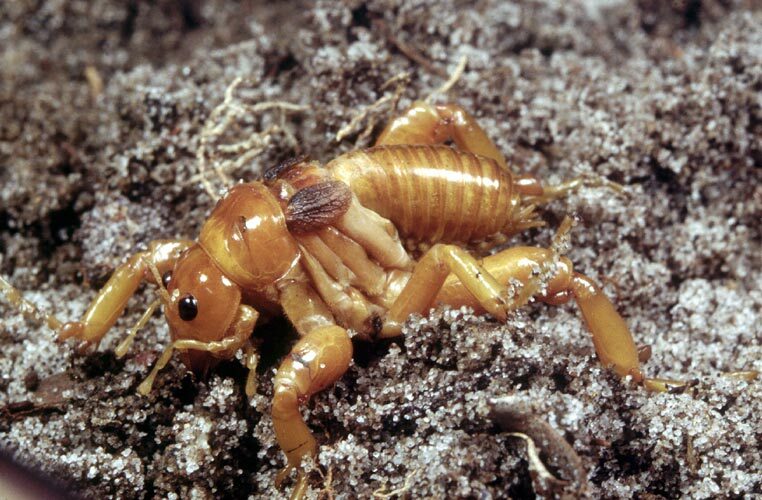 It looks like females spend their entire lives underground, burrowing through sandy soil in search of beetle grubs and young cicada to feed on. Males are similar but they climb up to the surface on rainy nights, probably so they can walk around and seek out females. Over the next few years, three more species of Cooloola Monster were discovered, all of them within Queensland. 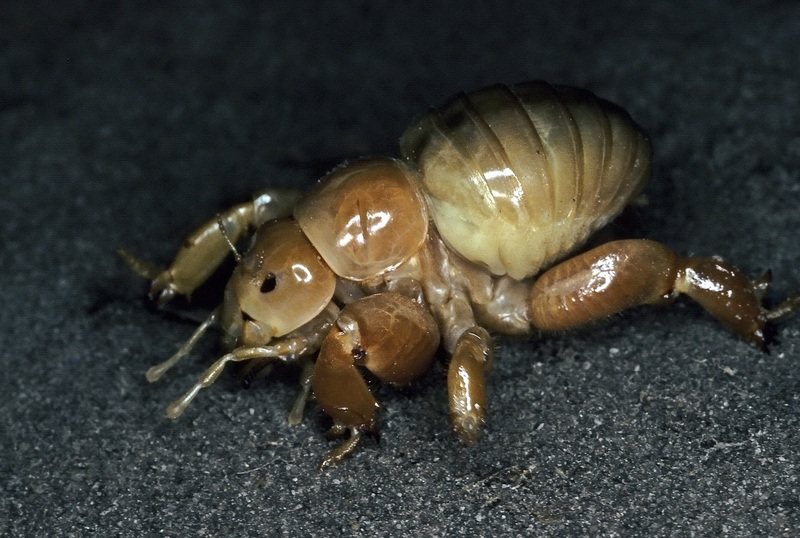 Who would've thought that the true queens of Queensland were fat, monster crickets? I love that 'Is this an insane grasshopper or a cricket' was a question. My brain is unable to comprehend what my eyes are seeing! 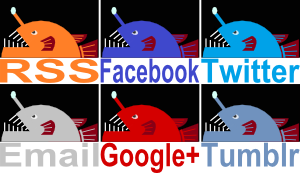 @Lear's Fool: Haha! Gotta love those unexpected mysteries! It seems that some of the locals knew about it years before it was scientifically described. I'm sure that happens a lot! It's often the case that people are completely accustomed to things others would find extremely fascinating. Small animals are a sure candidate for that.